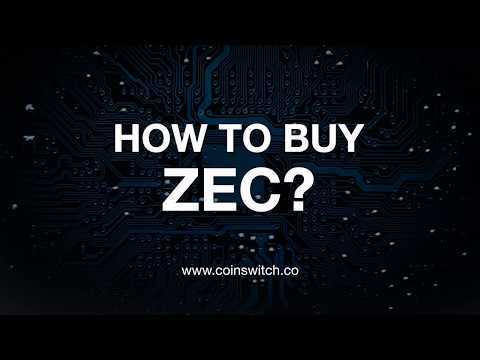 CoinSwitch is the first cryptocurrency and altcoin exchange aggregator. It has integrated many leading exchanges like Bittrex, KuCoin, IDEX, HitBTC, ShapeShift, Changelly, ChangeNow, Changer etc, so the user gets the best rates at one place. 1) CoinSwitch supports more than 300 cryptocurrencies and more than 50000 pairs for conversion. 2) They combine all altcoins available on all major listed exchanges. So users don’t have to worry about which exchange supports what coins. 3) You can compare rates of different exchanges in a very intuitive UI which always gets you the best price. CoinSwitch was added by SagarVimal in Aug 2017 and the latest update was made in Dec 2018. The list of alternatives was updated Mar 2019 There is a history of all activites on CoinSwitch in our Activity Log. It's possible to update the information on CoinSwitch or report it as discontinued, duplicated or spam. A mobile-friendly list of cryptocurrencies. It is lightweight and it shows a top 100 of the most popular digital assets. A mobile-friendly cryptocurrency price tracker and instant exchange. Ability to track and explore over 2300+ digital currencies. Alternatives to CoinSwitch for Web, Windows, Mac, Linux, Bitcoin and more. Filter by license to discover only free or Open Source alternatives. This list contains a total of 20 apps similar to CoinSwitch. No reviews yet for CoinSwitch, want to be first? Maybe you want to be the first to submit a comment about CoinSwitch? Just click the button up to your right!